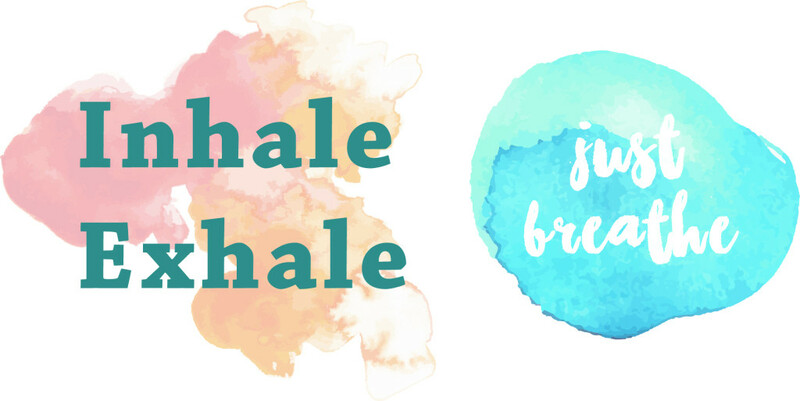 Our studios have been thoughtfully designed to promote breathing, as reflected by the smaller studio named “Inhale” and the bigger studio “Exhale”. Our passion for what we do is mirrored in every single detail in our studios, from the carefully sourced eco-friendly anti-bacterial German made flooring to therapeutic heating system. It is our priority to ensure you are greeted with a welcoming, fresh and invigorating environment the moment you step through our doors. Cast those worries aside and lose yourself in your practice. Here and now is what matters. Not the past, and not the future. No expense has been spared in designing and creating the optimum ambiance, infrastructure and facilities at the LIFE Hot Yoga Studio, to provide you with the ultimate hot yoga experience. Breathe in the freshest air possible in the comfort of our safe and well-equipped studio, with separate male and female locker rooms, multiple showers, changing rooms, freshly laundered towels and vanity areas at your disposal. Start your day with yoga and head to work refreshed, or drop in during your lunch hour for a mid-day pick-me-up. Or if you’re not a morning person, come by for an evening session before a night out. Our classes are tailored for your convenience and accessibility. Using state-of-the-art FAR Infrared (FIR) Heating in our studios, you will benefit from therapeutic, natural and deep penetrating heating during your practice. FIR heat gently increases your blood circulation and detoxifies for improved functioning of your major organs while aiding the efficient elimination of toxins. In yoga practice, FIR heating is particularly beneficial in warming up the muscles for enhanced flexibility and deeper release. The air in our studios is filtered through our germicidal FAR Infrared ultraviolet light rays, which kill 99.98% of harmful bacteria and viruses, as well as filter out chemicals, smog and other forms of air pollution. The result: fresh air devoid of bacteria and hazardous pollutants. The health benefits of clean air cannot be overstated ﹘ it paves the way for a strong and healthy immune system. We use superior quality 6mm Manduka Black Mat PRO yoga mats in our studio. These high-density non-slip, non-sticky and 100% latex-free mats are favoured by yoga practitioners all over the world. Particularly ideal for hot yoga, the closed-cell surface of these mats keep moisture and sweat from seeping into the mat, effectively preventing bacteria from breeding. Our studio floors are also lined with high-density eco-friendly flooring which is non-slip, anti-bacterial, hygienic and waterproof, providing better traction for your feet during your practice. Everything you need for an invigorating and detoxifying hot yoga session is right here, waiting for you. Join Us. Experience LIFE for yourself.